Steve Chronister called the police twice that day. 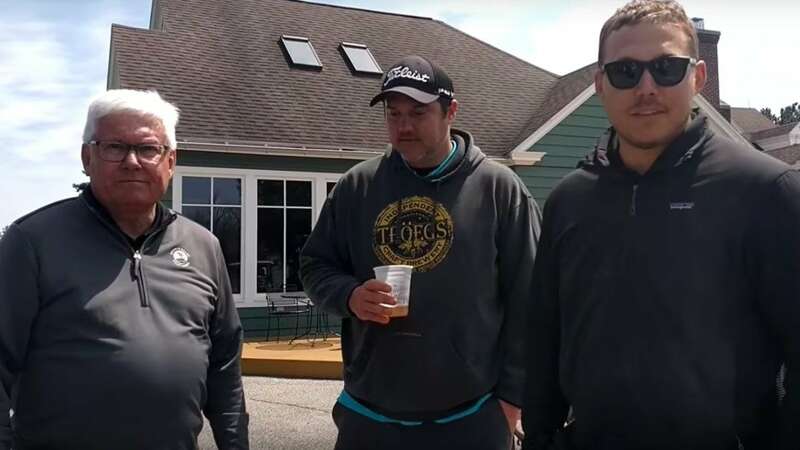 Recently released 911 calls from a golf course in Pennsylvania reveal that the white man who called the cops on golfing Black women told the dispatcher he was not racist. Steve Chronister called the police twice in April of this year on five Black women whose only “offense” was golfing too slowly on the golf course. The dispatcher was understandably incredulous as to why Chronister was calling the police on five unarmed women at a golf course. “Other than her mouth, there are no weapons,” he said. When he called the police a second time, he made sure to let the dispatcher know that he was not racist despite what the women were saying to him. Sandra Thompson, Myneca Ojo, Sandra Harrison, Carolyn Dow, and Karen Crosby were the women in question and said they were rattled by the experience. Chronister, a former York County Commissioner, owns the golf club. His son Jordan and daughter-in-law JJ manage it. JJ Chronister, the wife of Chronister and co-owner of the club, says she wants to make amends with the women and meet with them and to personally apologize. Thompson said she’s unsure if there needs to be a meeting when there’s a larger racial issue that needs to be addressed.